Established in 2009, Carbon Africa Limited is a climate finance advisory and investment platform. It aims to catalyze climate action in Africa by providing advisory services to public and private actors, helping to prepare sectors for low carbon investment and developing clean-tech ventures. On the broader level, the company seeks to support governments in the implementation of the UNFCCC Paris Agreement on climate change, as well as improving the enabling environment for African green growth. On the climate action level, Carbon Africa has directly developed and invested in businesses engaged in low carbon and climate resilient activities. Leveraging this practical experience and extensive local insights, the firm also provides a number of essential services to multilateral organizations, development agencies, financing institutions and the private sector to ensure implementation on the ground. 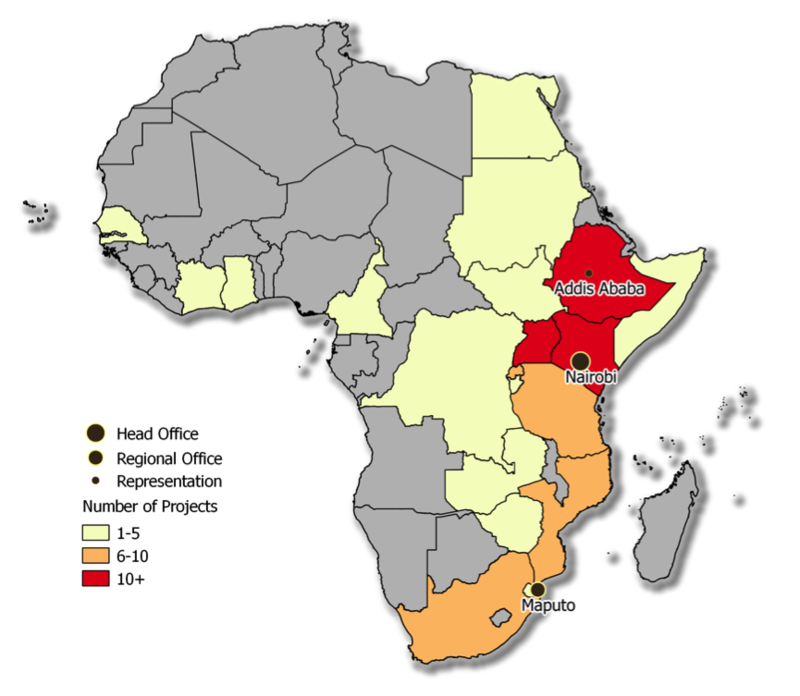 Carbon Africa is a Kenyan company headquartered in Nairobi, with a subsidiary in Mozambique and representation in Ethiopia. The company’s first main investment is 3R Mozambique, a sustainable waste management business. Carbon Africa is a member of different industry forums. This keeps the company connected to the latest sector developers and ensures that its activities are aligned to market best practice. Project Developer Forum - association representing the interests of companies developing GHG emission reduction projects for international markets.